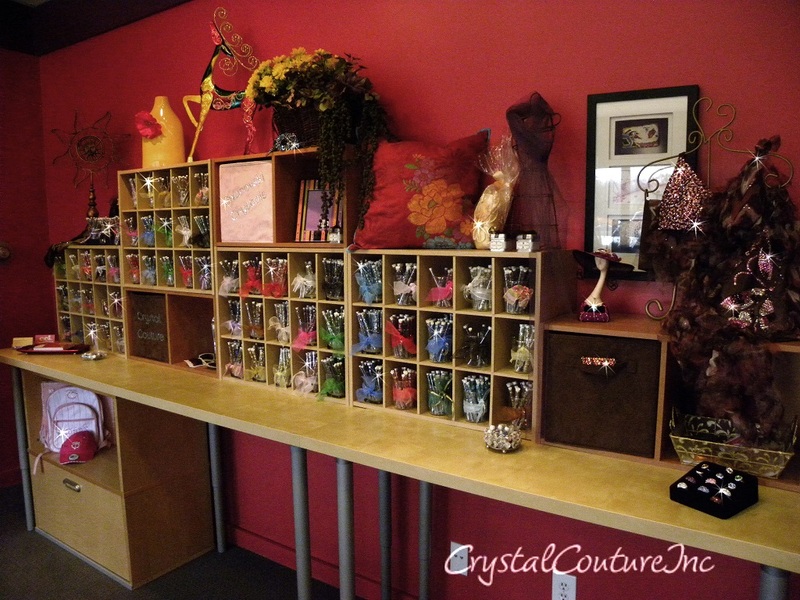 Thank you for consigning with Crystal Couture Inc. We appreciate your business! We do not share or sell customer information. payment of a $25.00 de-listing fee (or 15% of the price of the costsume), whichever is greater to cover photogrpahy, account set-up, descriptions, website and marketing expenses. for cleaning we be charged a minimum fee of $10.00.